You, too, can write like the nation's best attorneys. WLL is founded on one core belief: anyone can be a great legal writer. No matter your background, with the right approach, and enough practice, you can write like a top-notch advocate. Learn how to write clearer, more persuasive sentences. 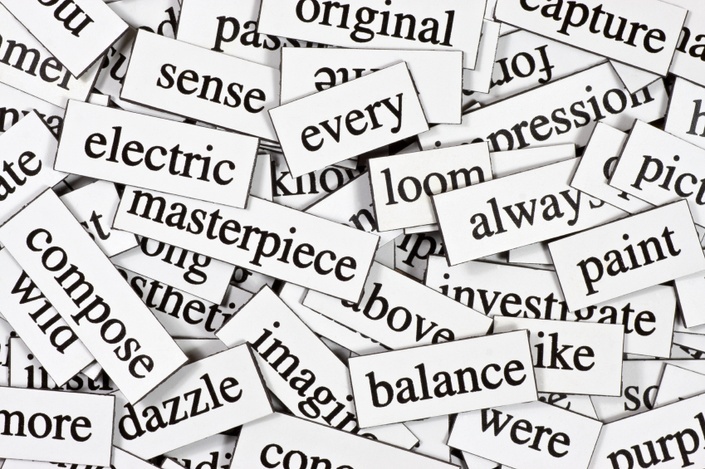 Learn how to choose what words will hit your legal reader the hardest. Everything a lawyer needs to know about punctuating!